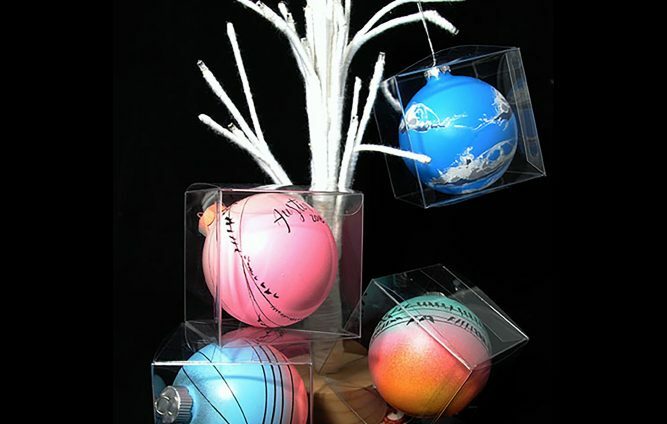 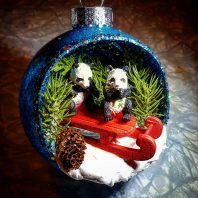 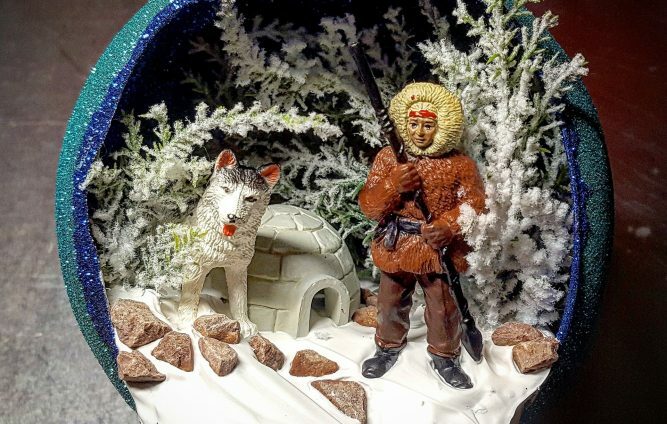 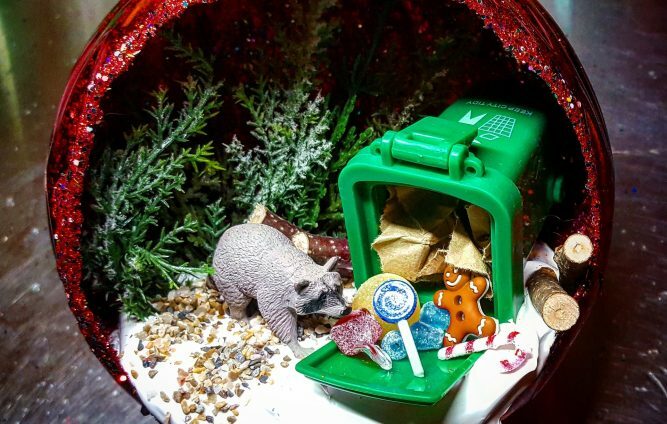 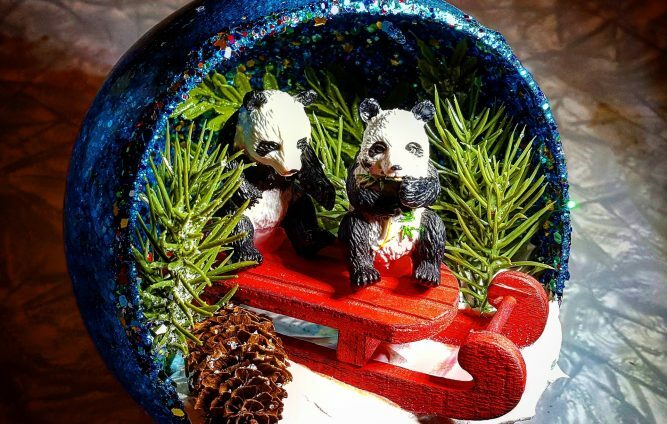 Kerri Blackburn creates whimsical diorama Christmas ornaments as well as handmade greeting cards using stamps from round the world. 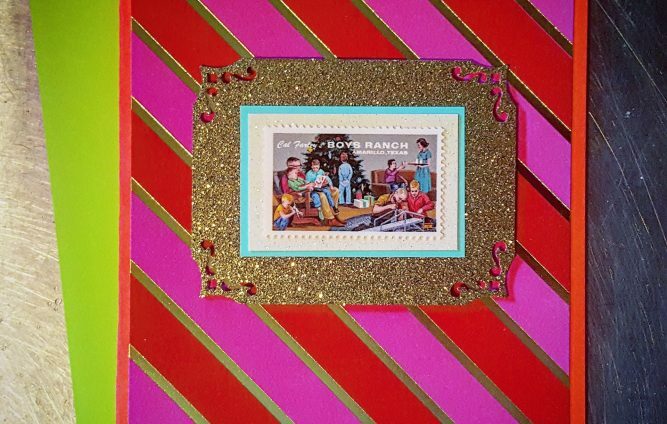 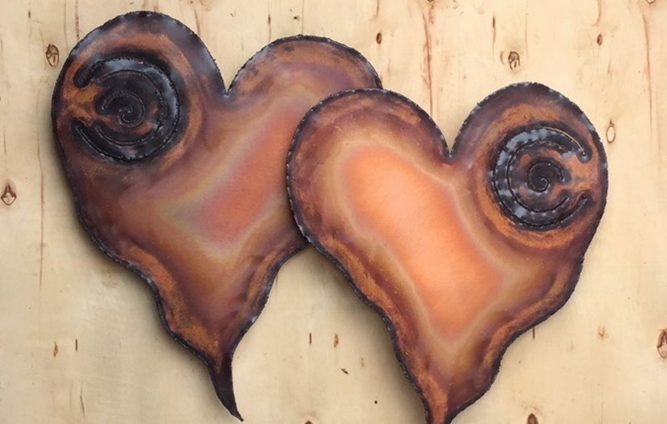 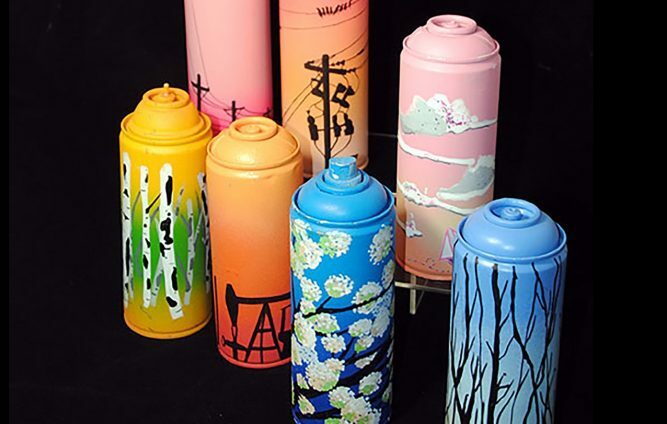 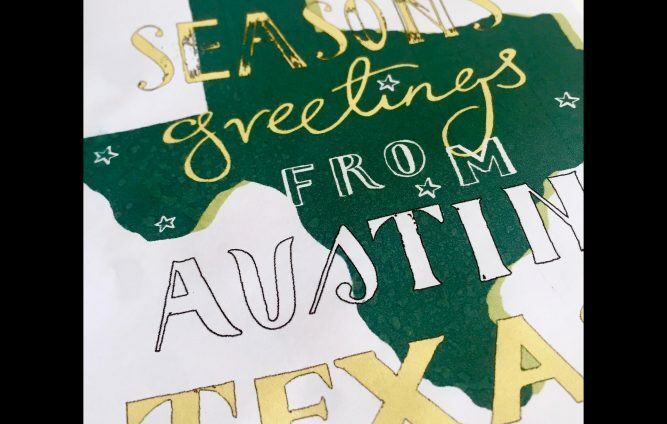 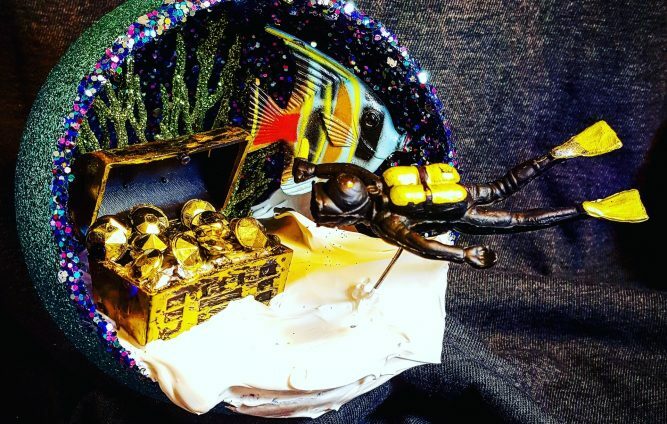 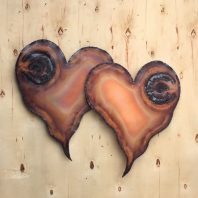 A psycho-geographic journey through Austin represented on hand painted, handcrafted, up-cycled artistry created to inspire, house, and connect. 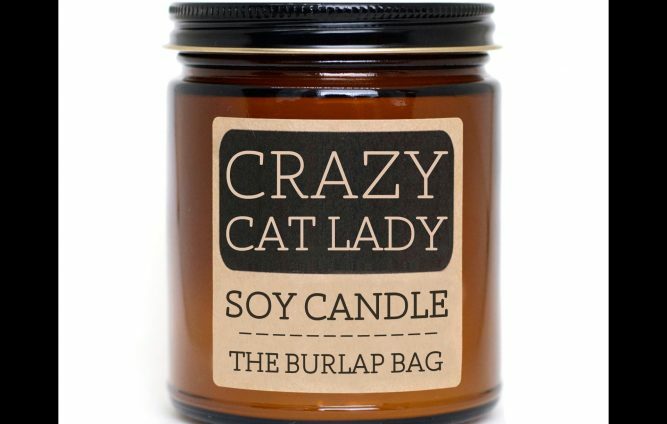 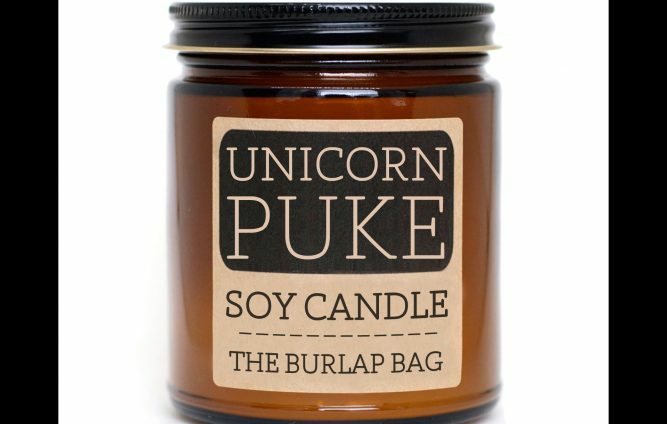 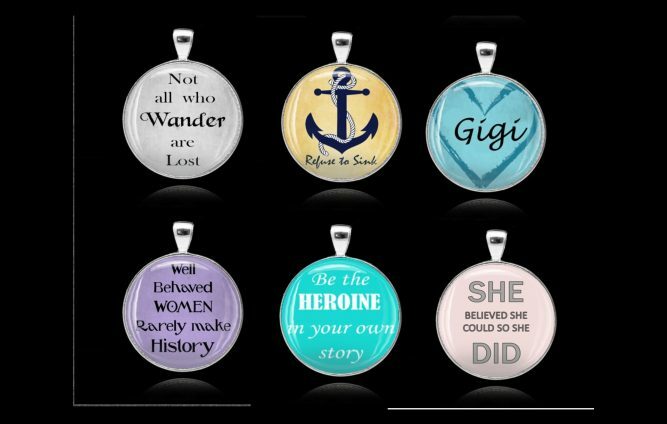 Ridiculous names – great scents! 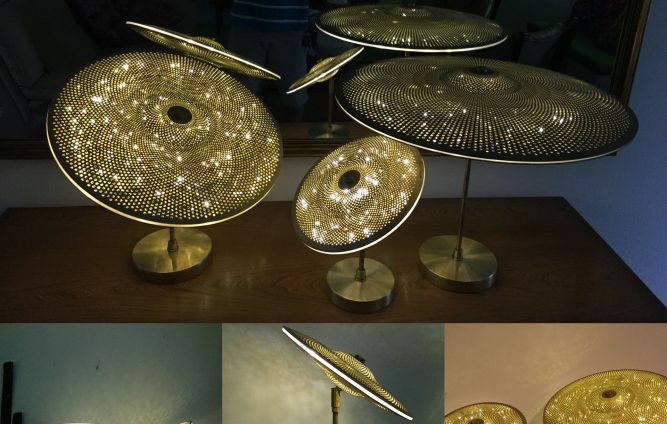 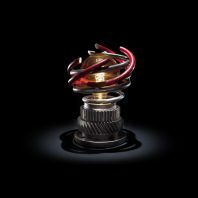 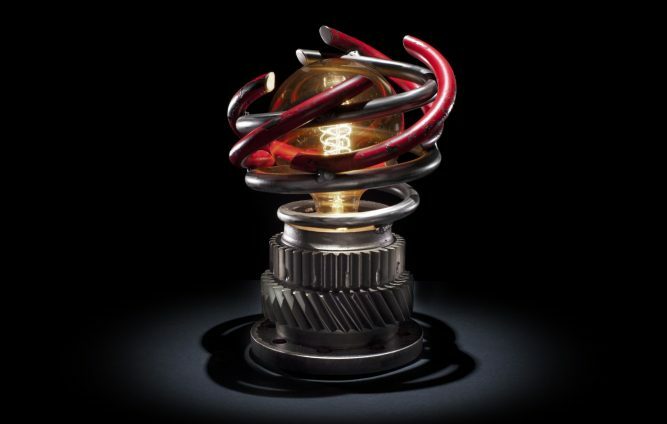 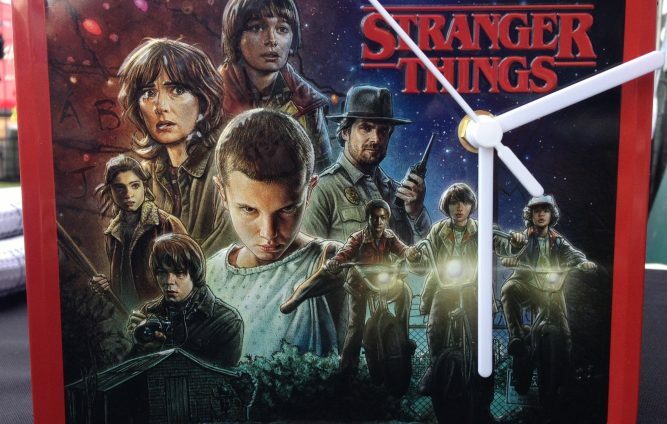 Inspired design for the modern world. 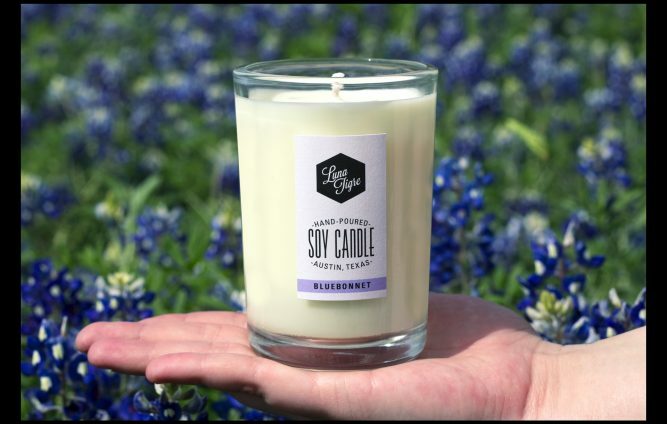 Whether it be the richness of natural spring water or the muskiness of a midsummer night campfire, we hand pour 100% soy wax candles that invigorate the senses and inspire wellness in your home. 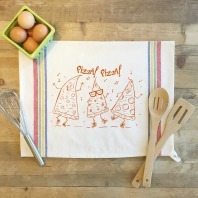 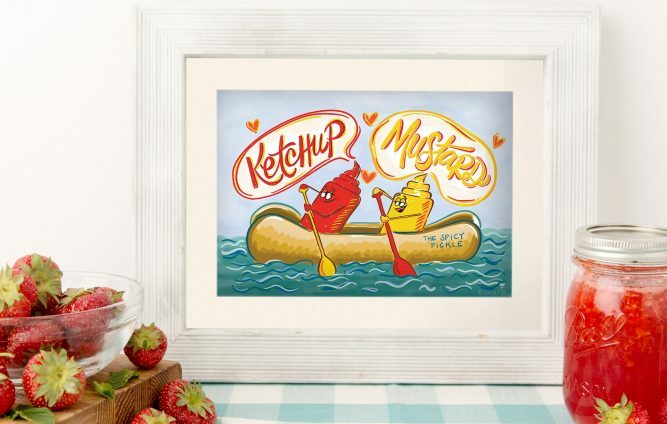 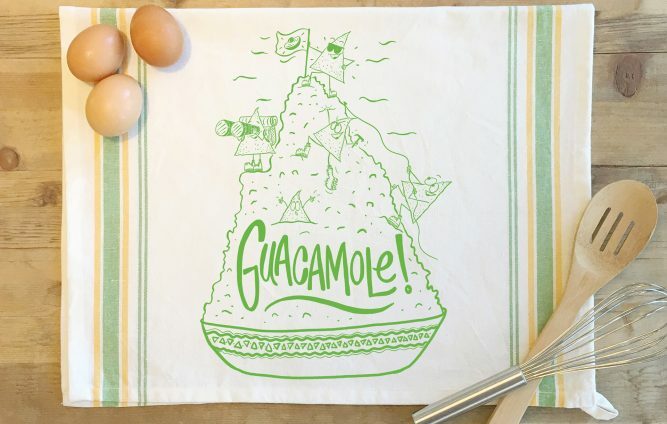 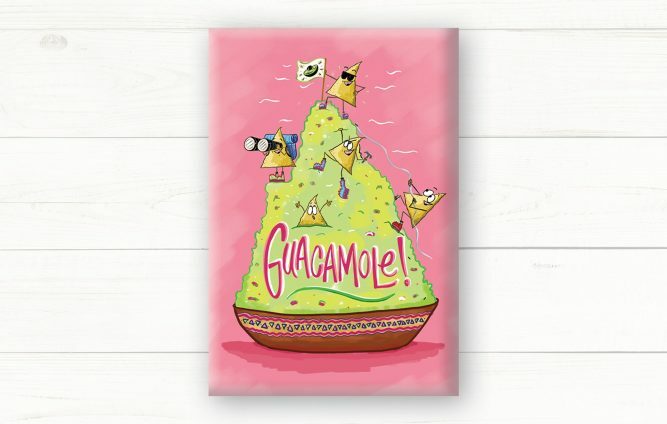 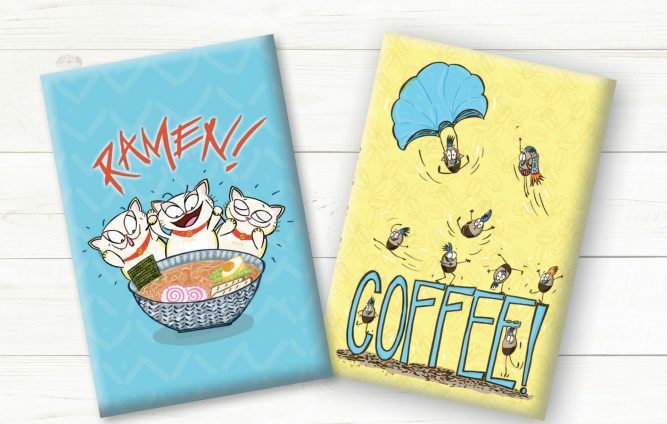 Fisk and Fern creates fun for your kitchen with funny food characters such as Queso, Guacamole, and Coffee, just to name a few! 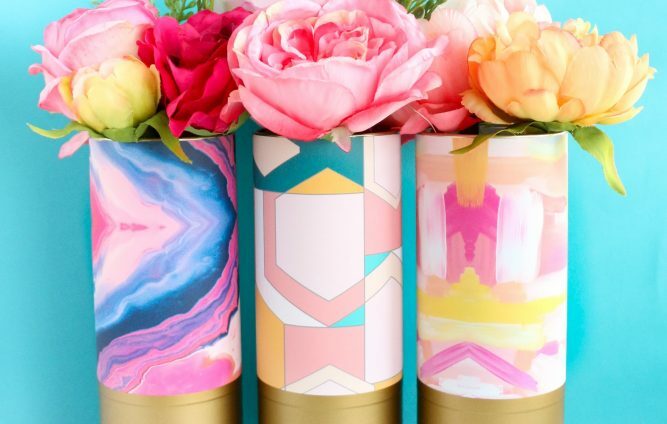 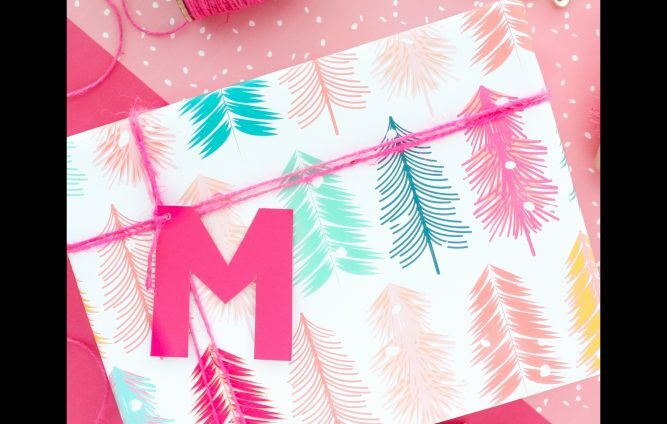 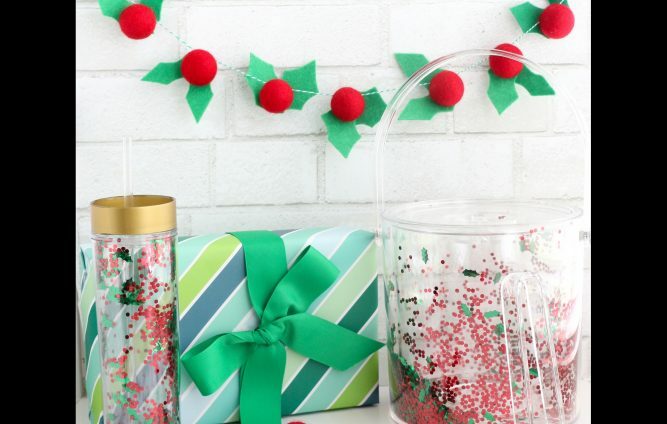 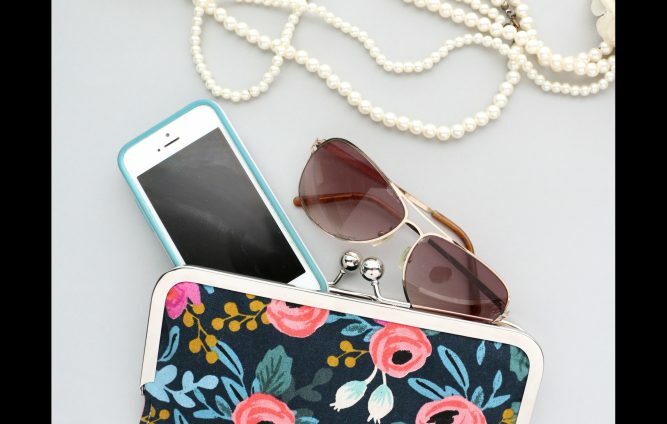 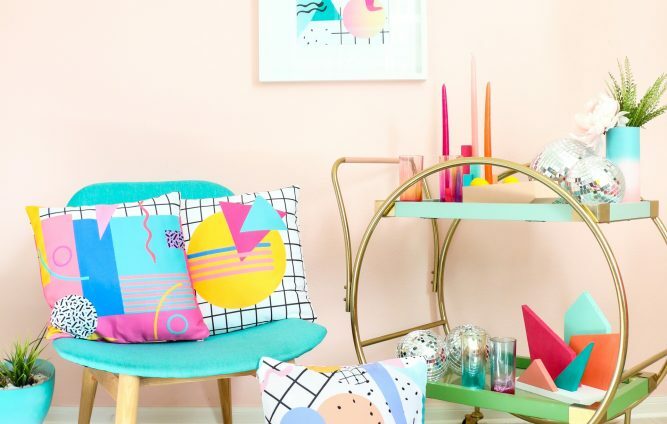 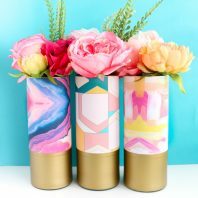 Colorful and pattern rich home decor for every room in your home! 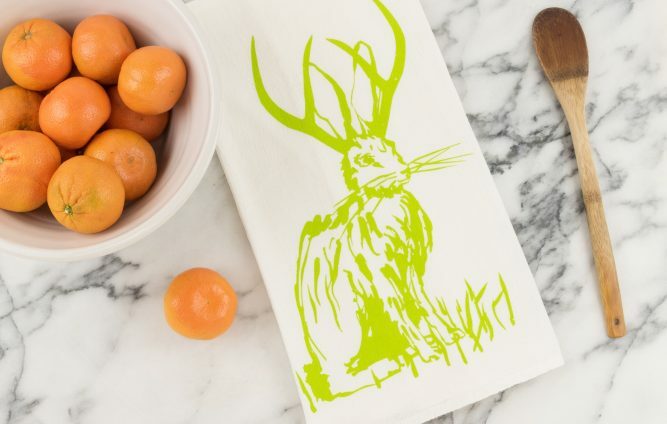 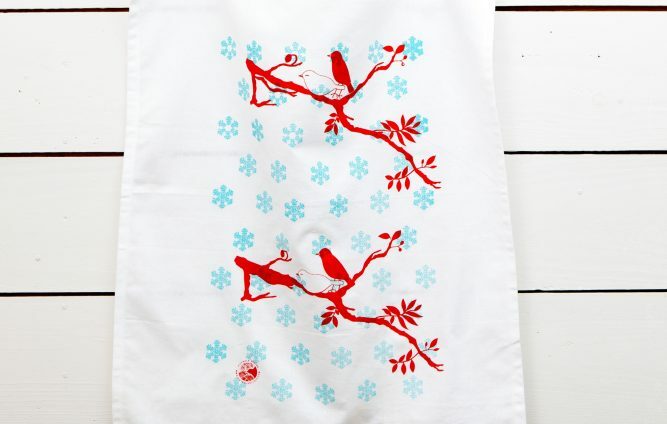 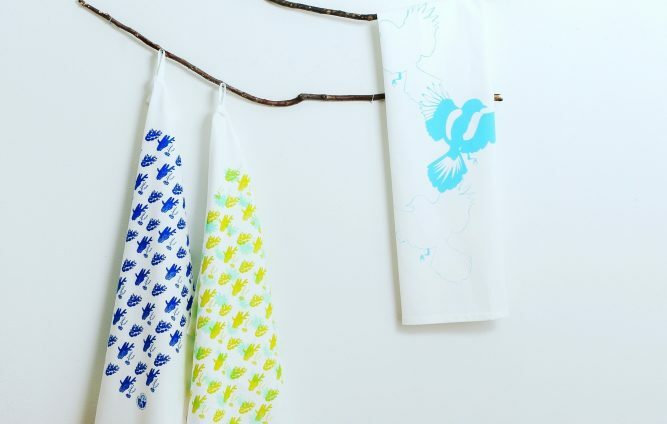 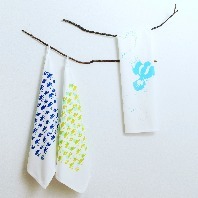 Modern, nature-inspired designs for the home: screen printed flour sack cotton tea towels, baltic birch and felt ornaments. 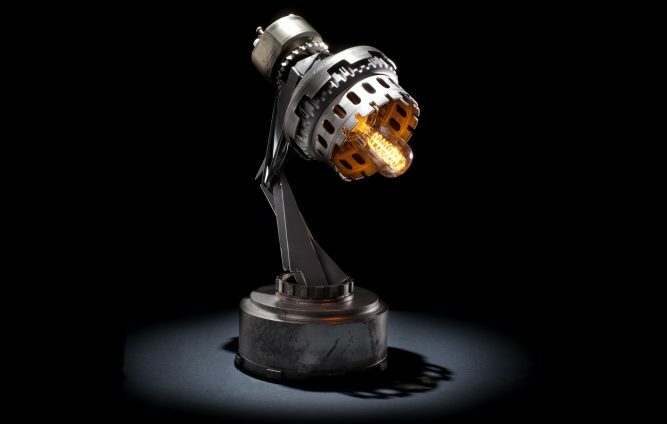 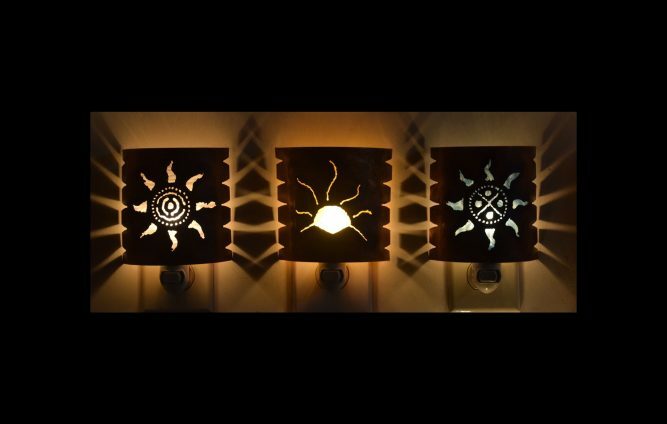 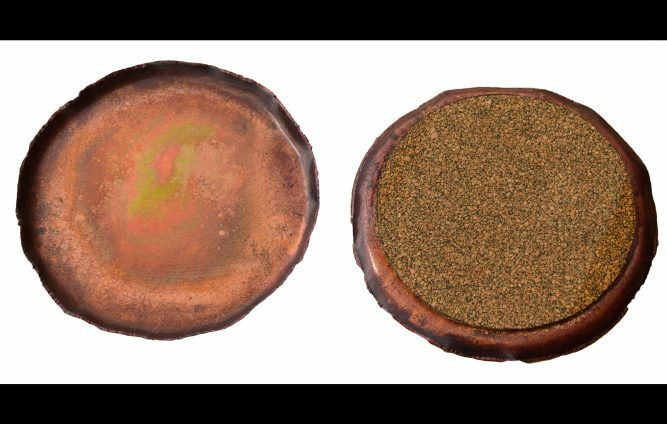 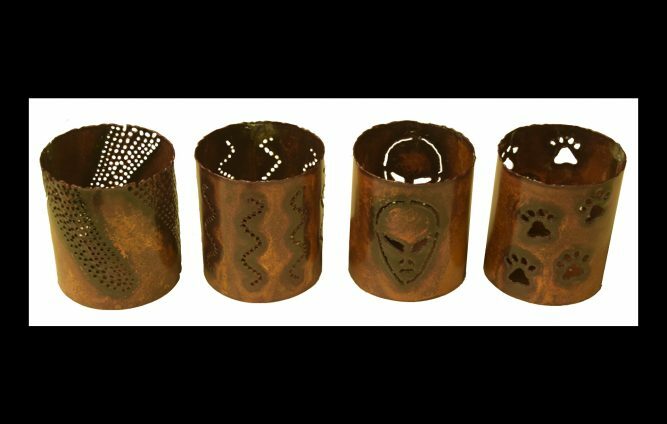 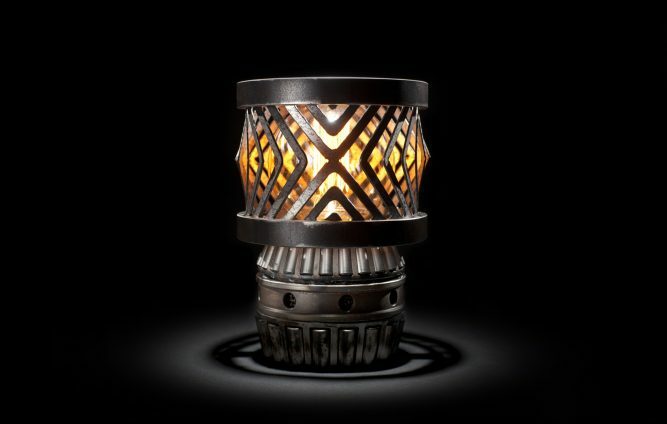 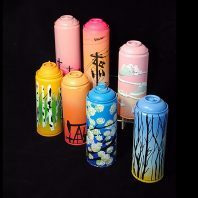 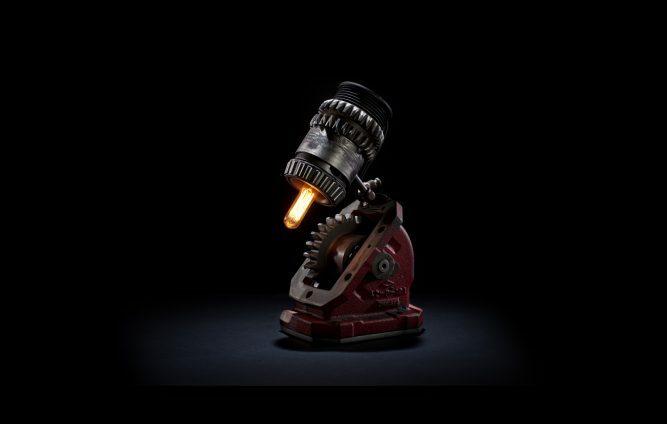 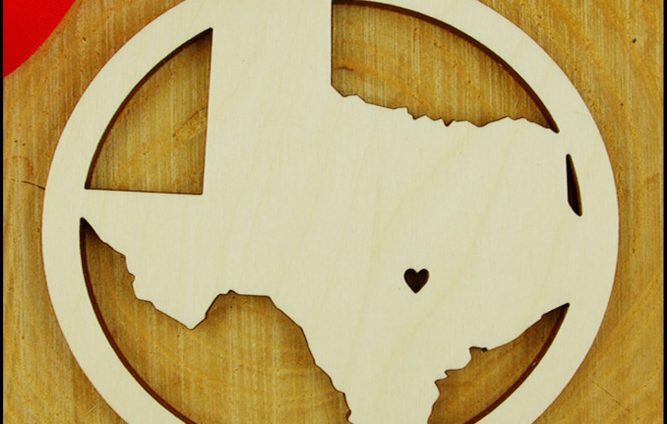 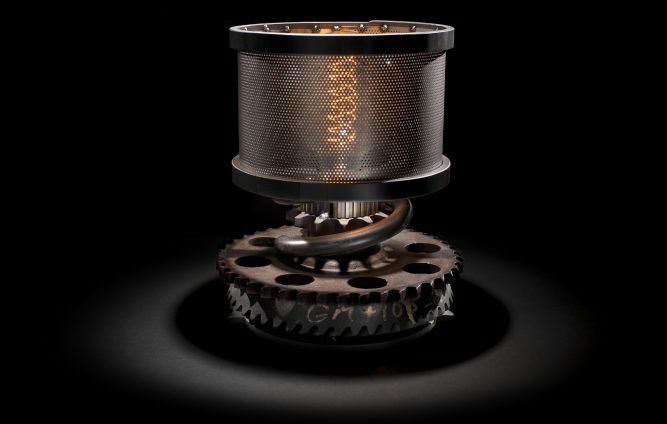 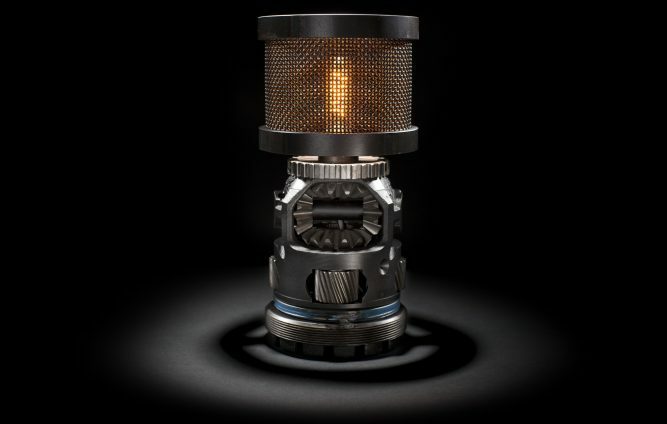 Unique handcrafted gifts for the home created from various metals right here in our hometown, Austin, TX. Luna Tigre Candles handcrafts 100% soy wax candles in a wide variety of fragrances, ranging from classics like Lavender and Apple Pie to unique scents such as Tomato and Magic Carpet Ride. 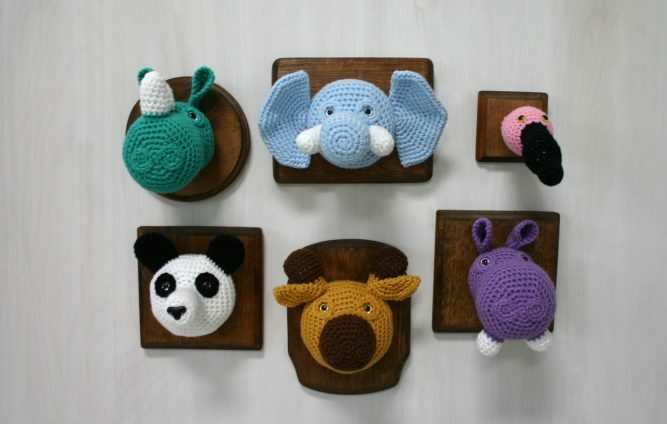 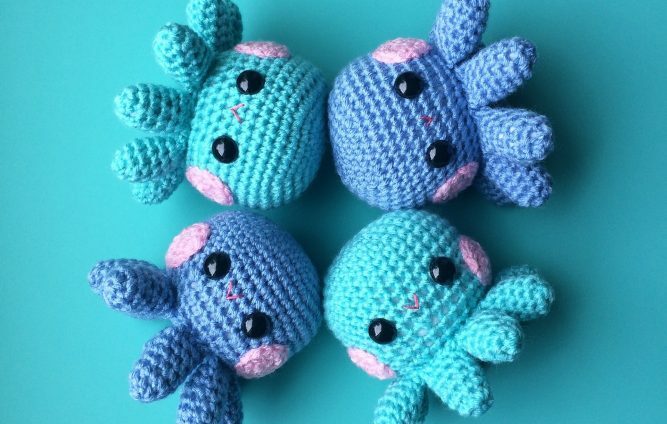 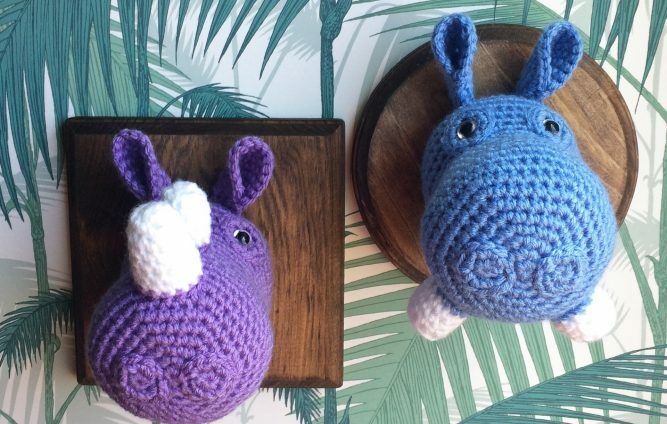 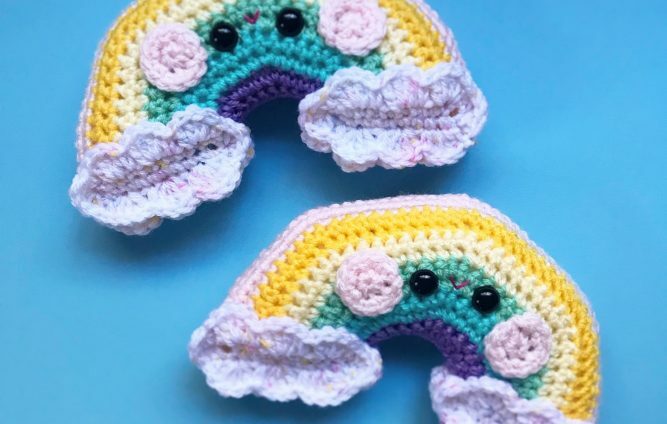 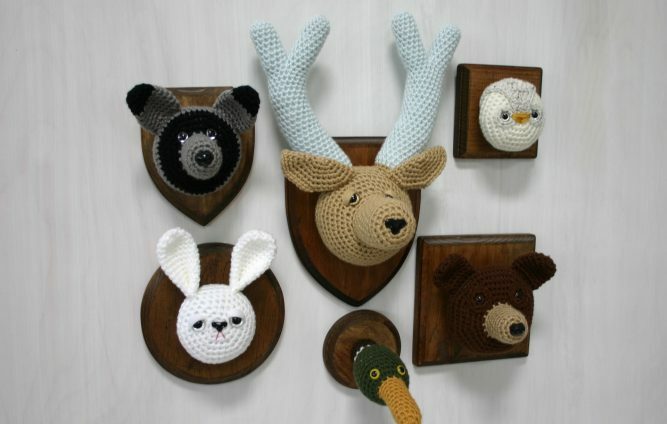 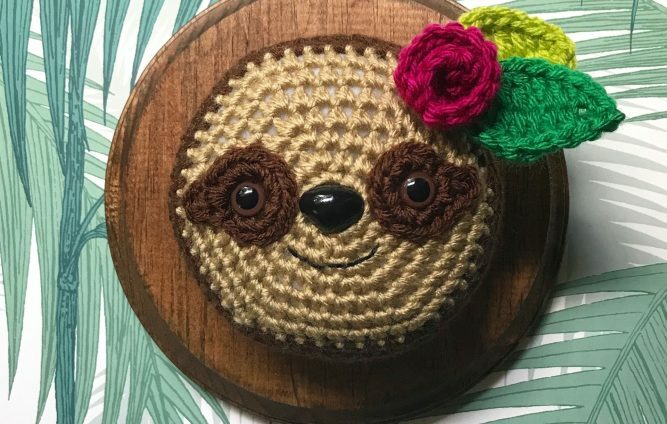 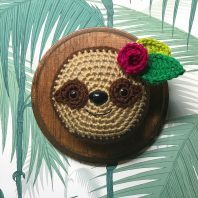 Quirky Crochet Taxidermy and Amigurumi. 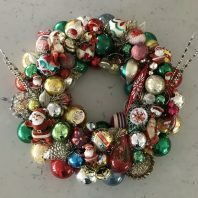 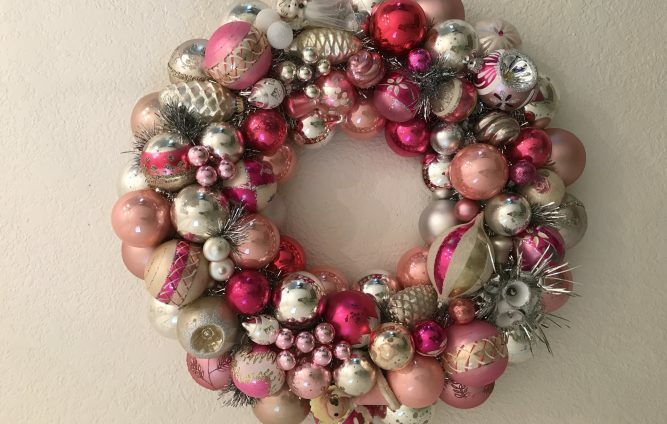 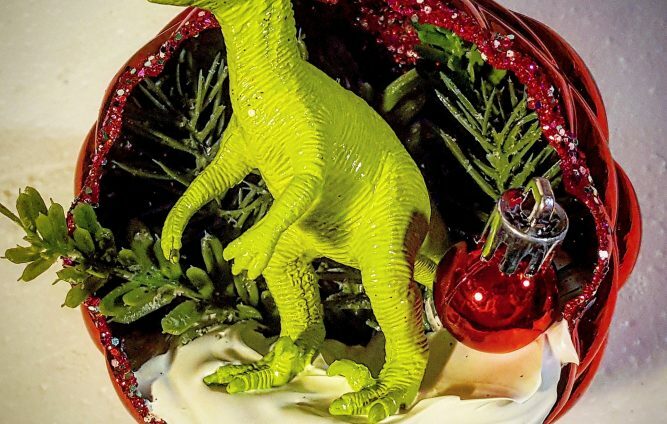 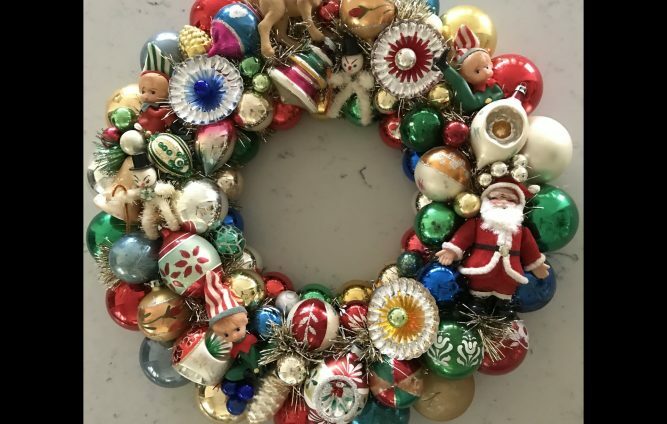 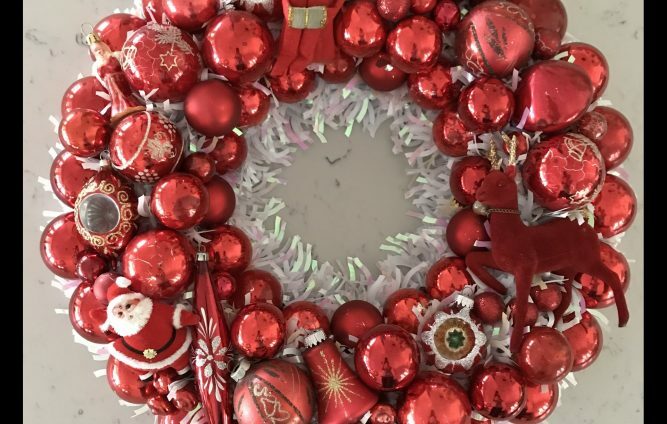 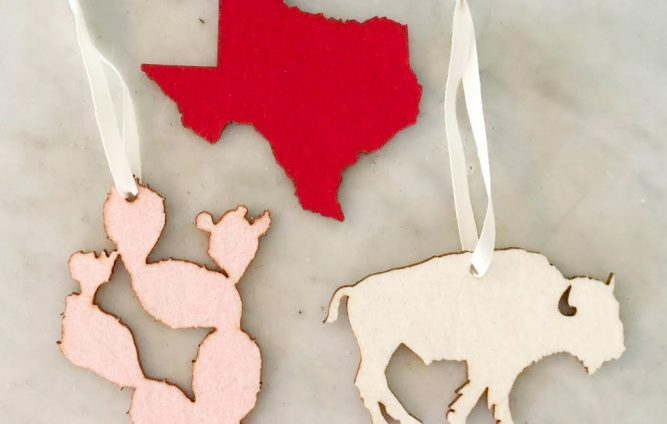 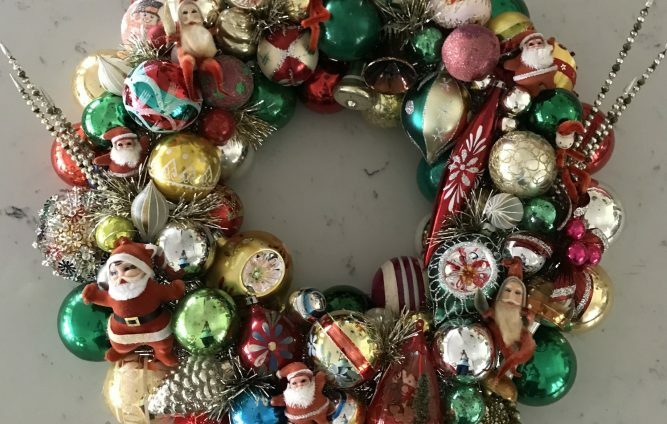 Unique holiday wreaths created using vintage items. 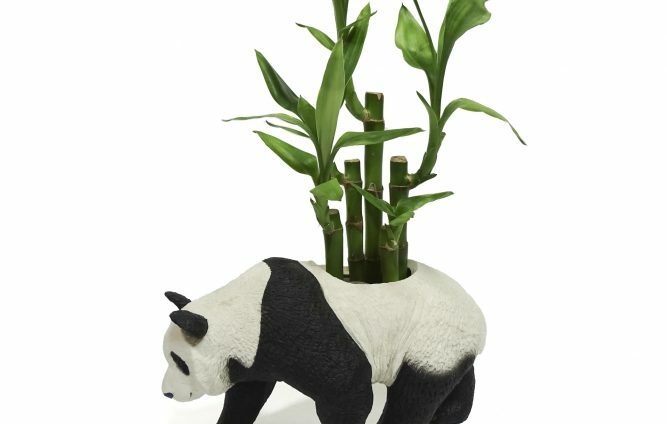 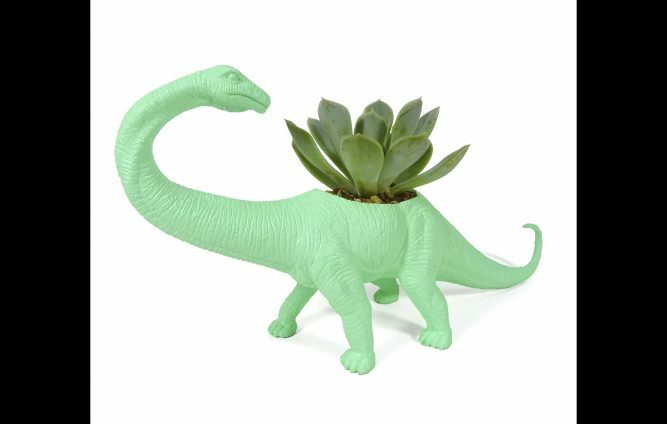 The original repurposed toy planter. 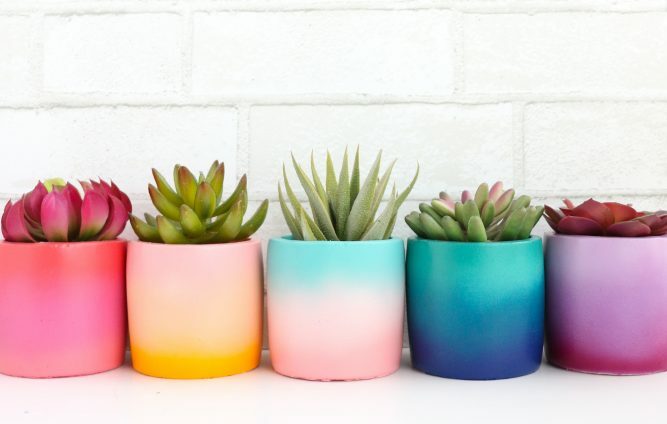 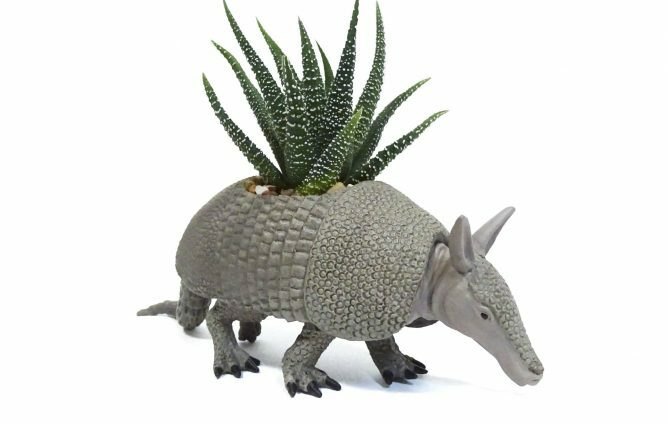 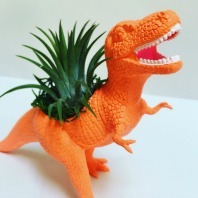 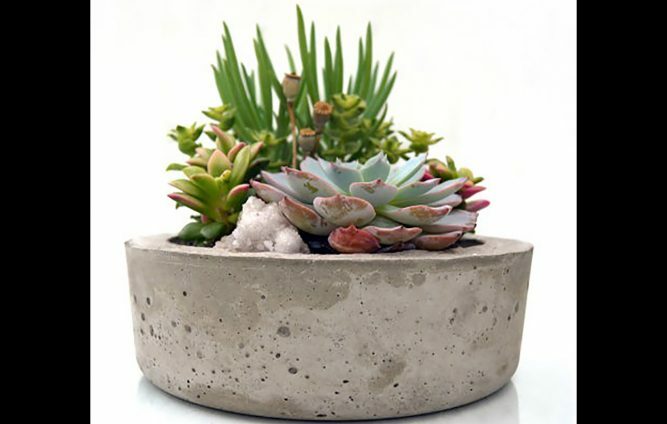 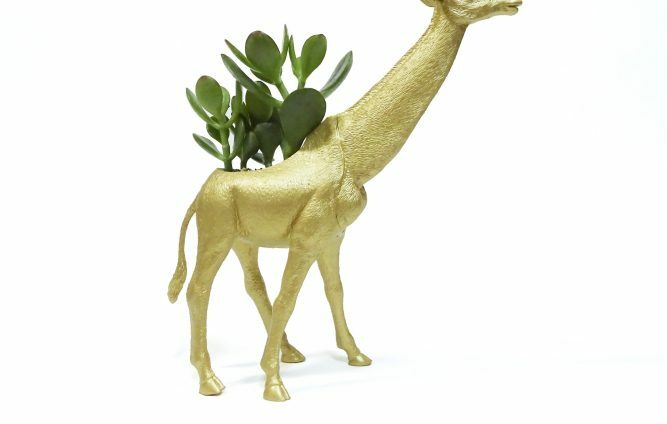 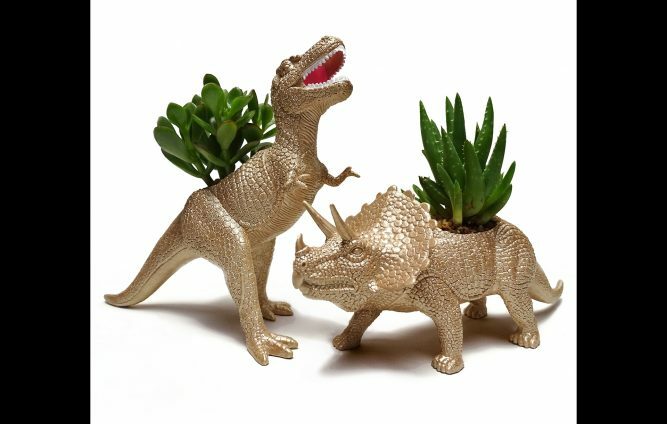 Nostalgic plastic toys that have been transformed by hand to make nifty little succulent planters. 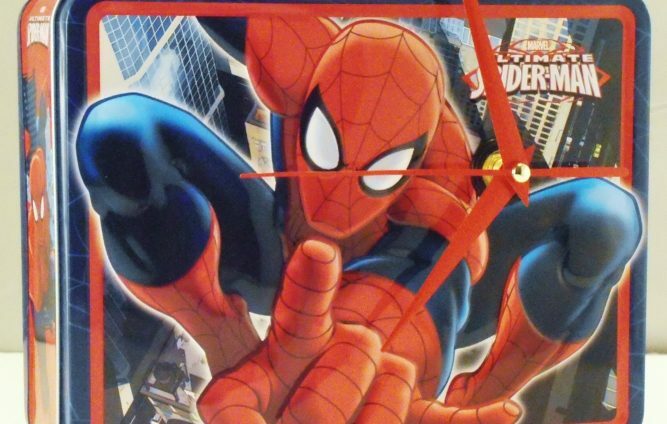 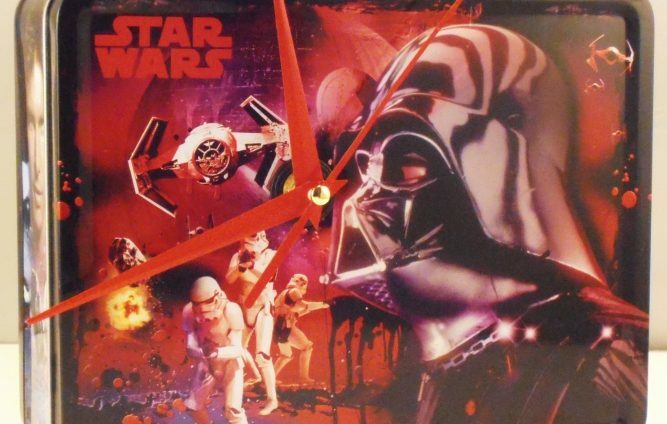 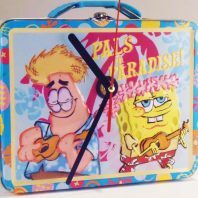 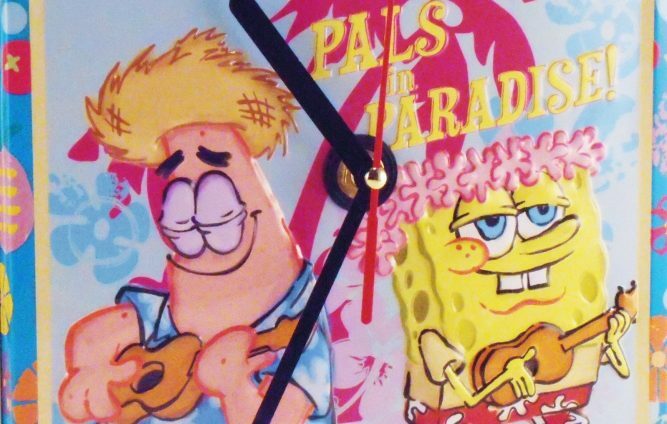 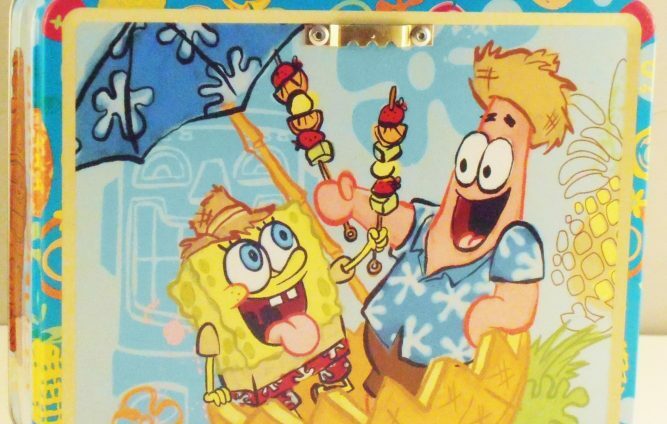 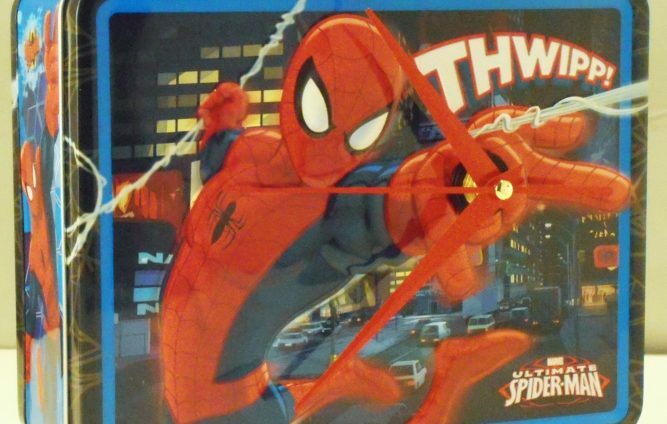 The Lunch Box Clock is a new twist on time and art for your room!! 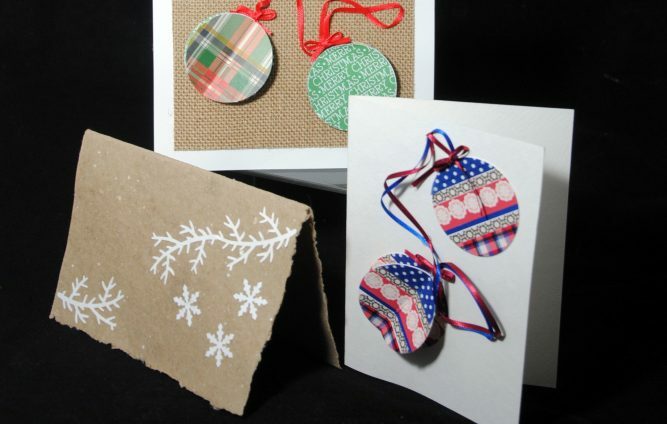 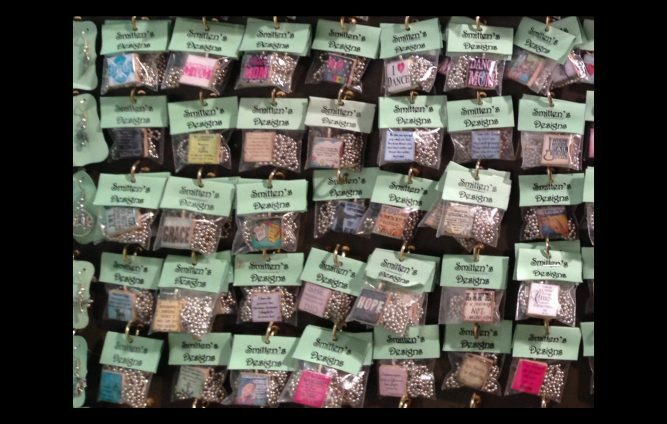 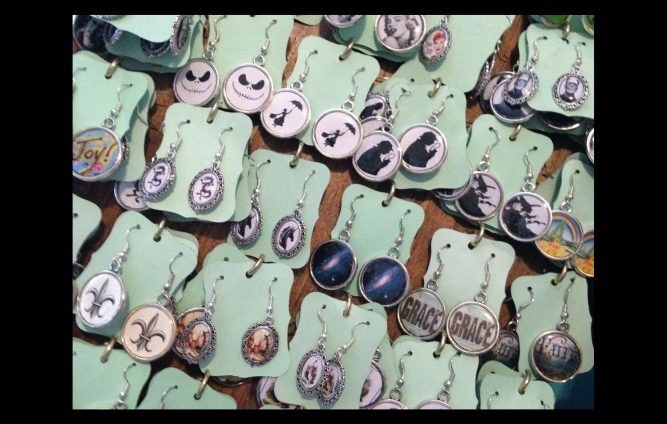 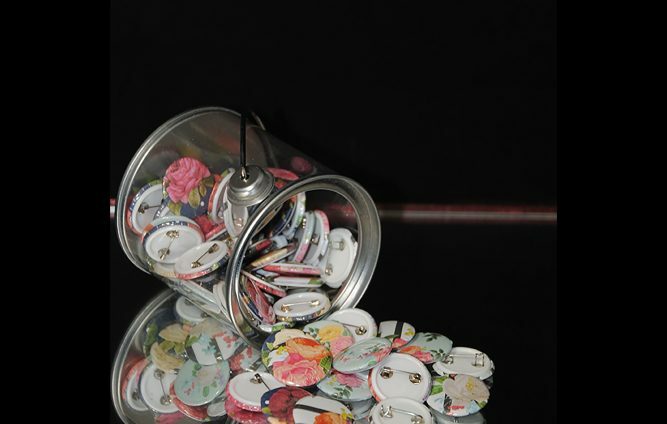 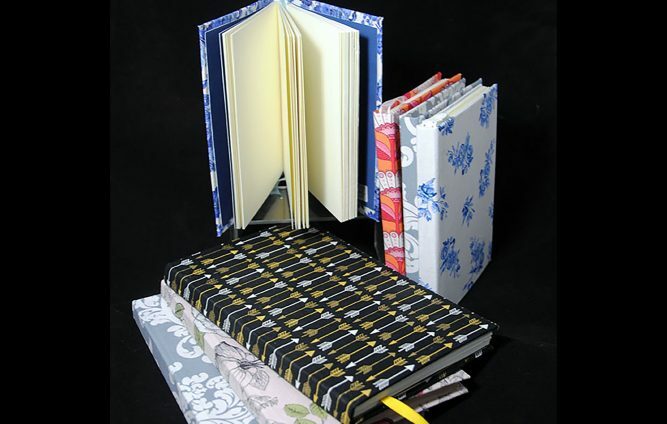 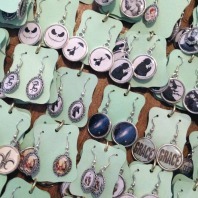 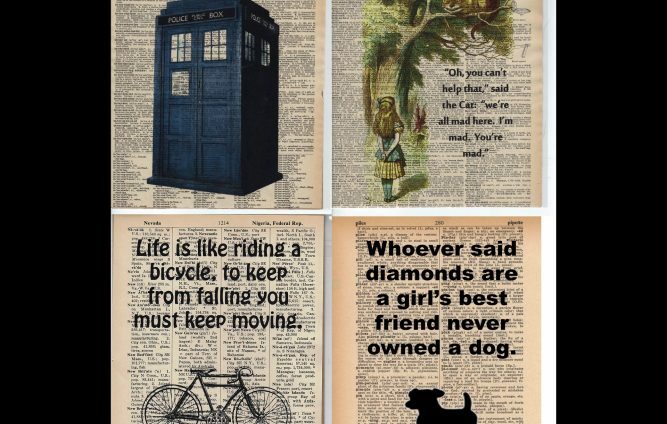 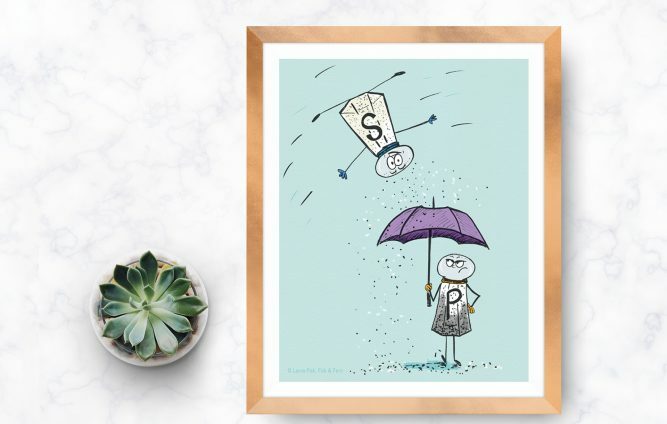 Upcycled dictionary paper and game pieces make super cool pieces of art and gifts! 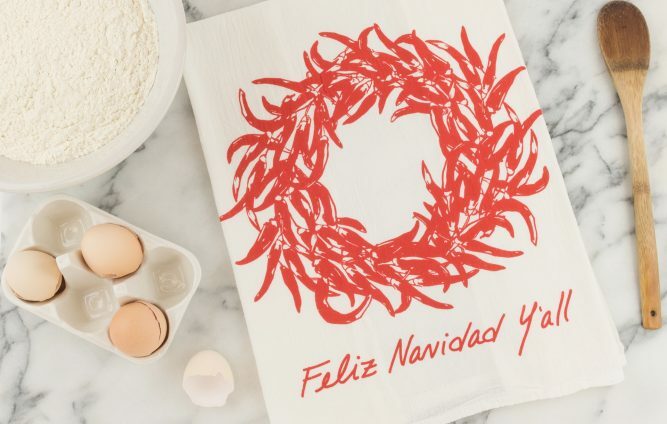 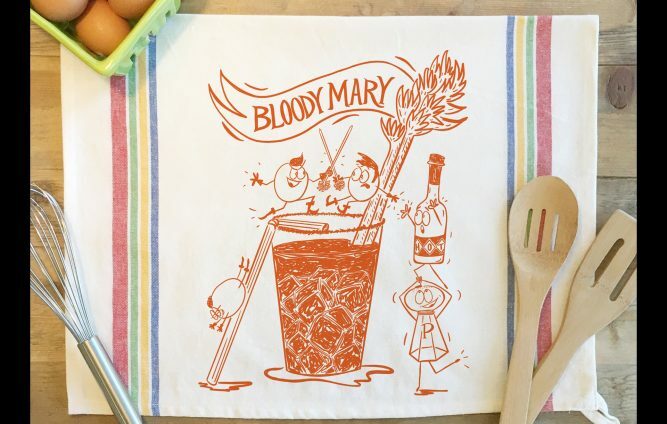 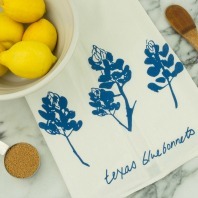 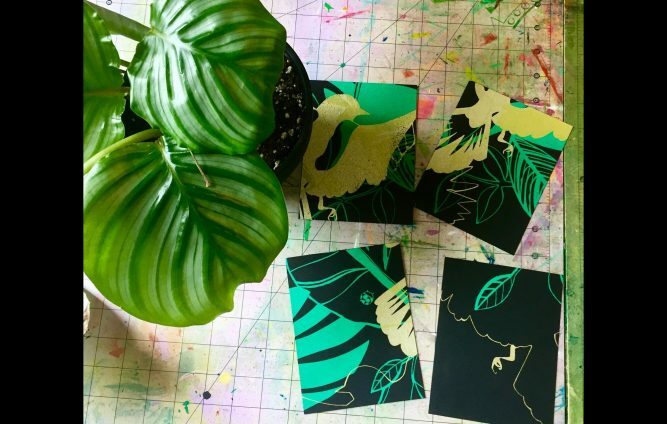 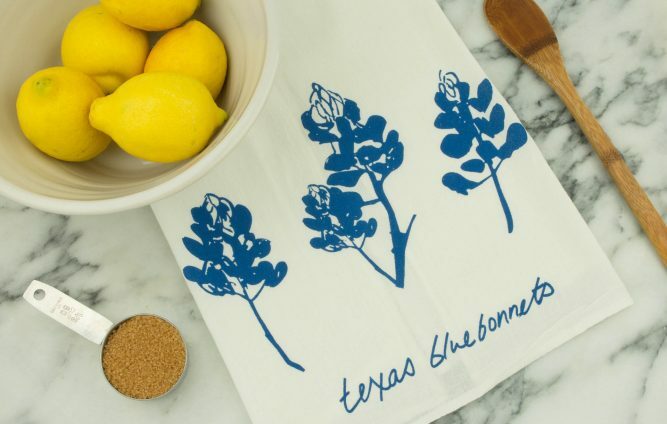 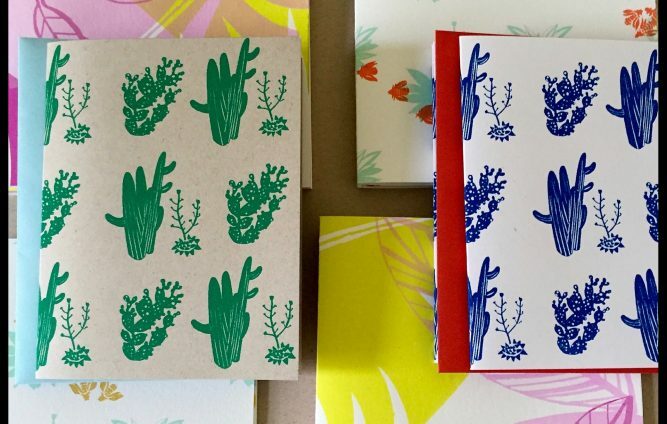 Hand screen-printed stationery and homewares. 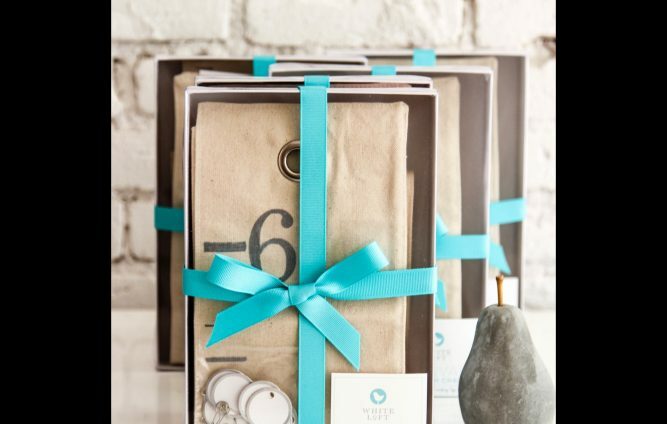 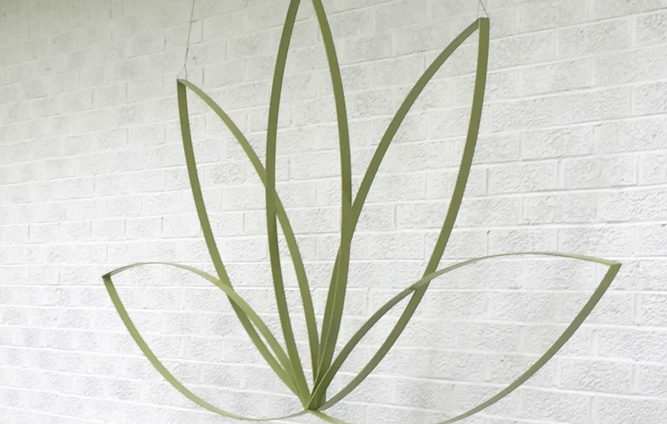 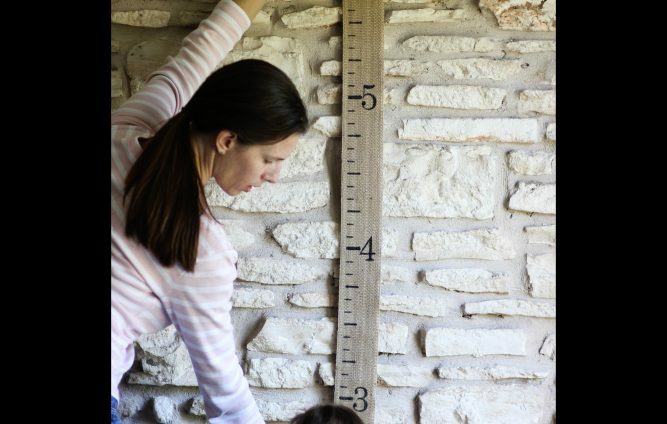 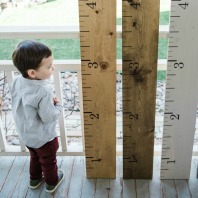 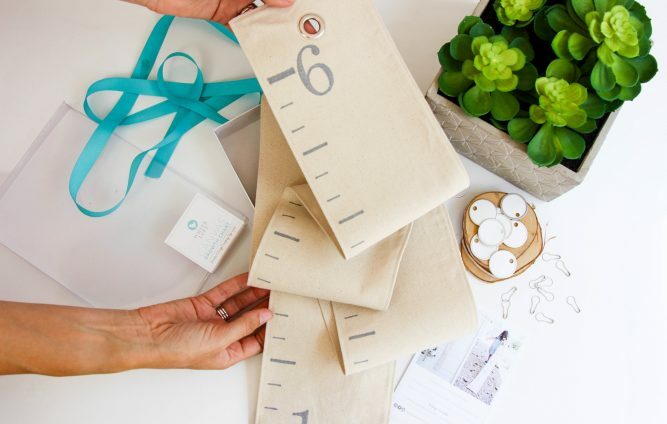 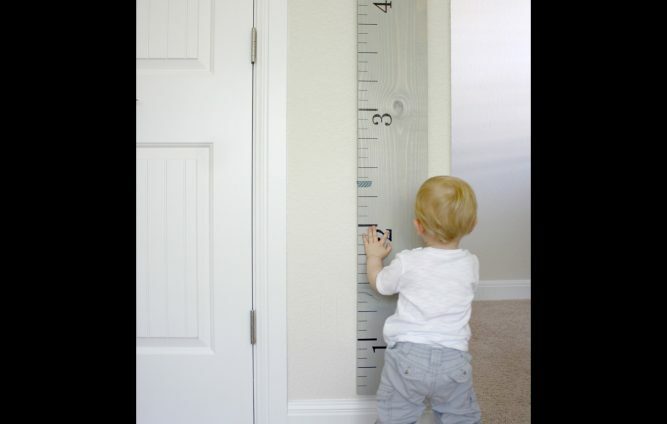 As seen on HGTV, White Loft features handcrafted, heirloom-quality growth charts. 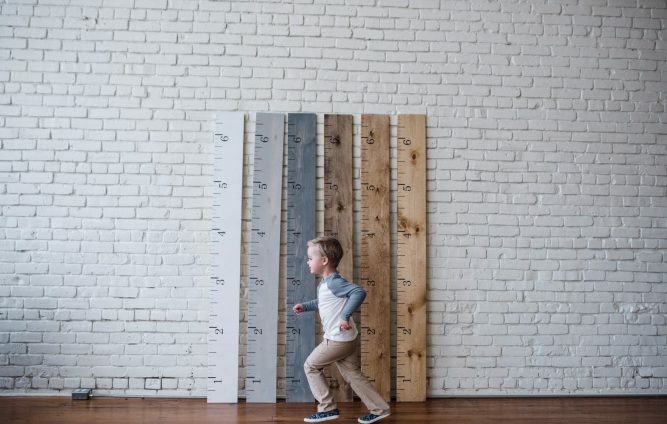 Proudly keeping marks off a doorframe,, and providing an artful space to capture the growth of people you love the most. 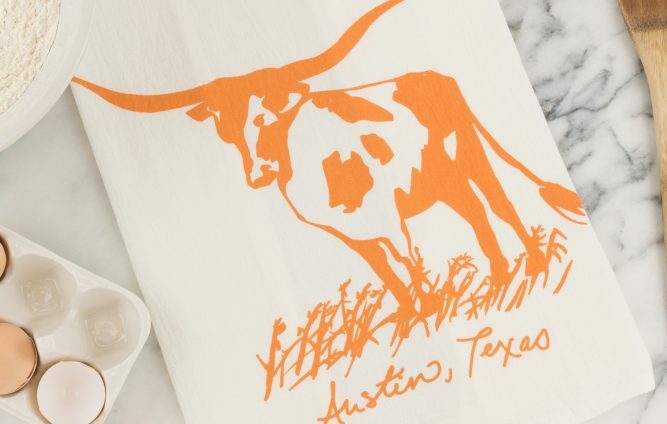 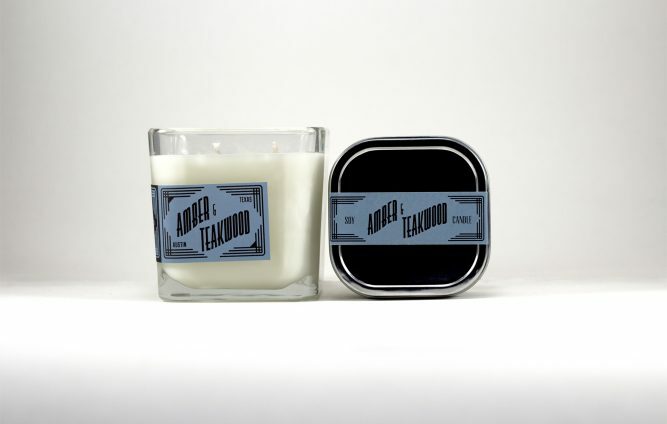 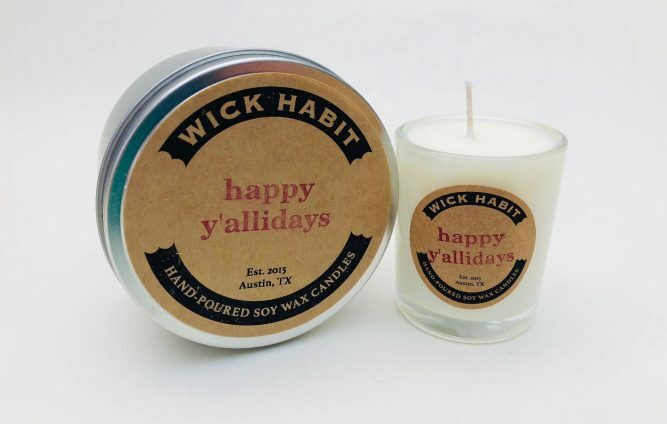 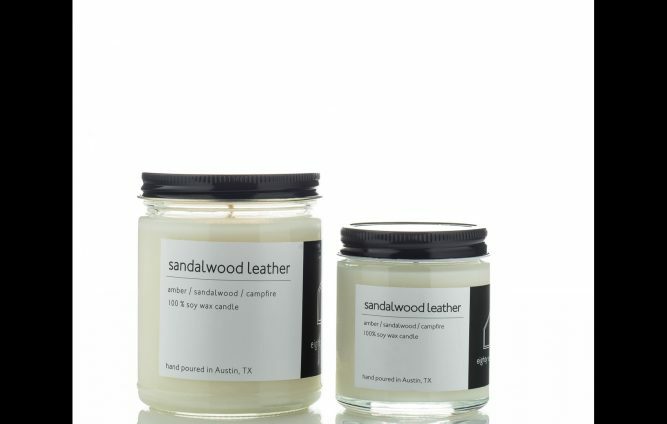 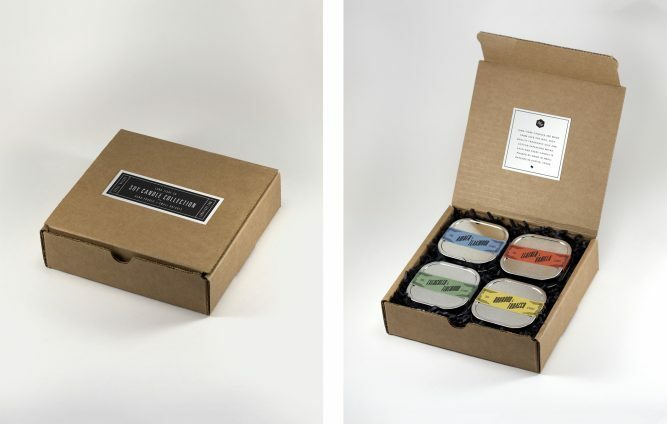 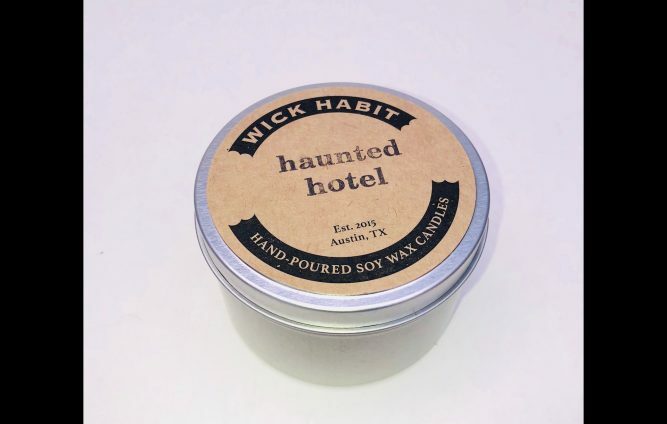 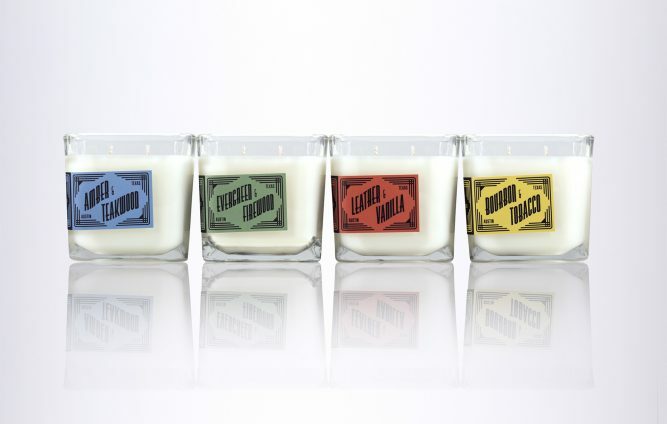 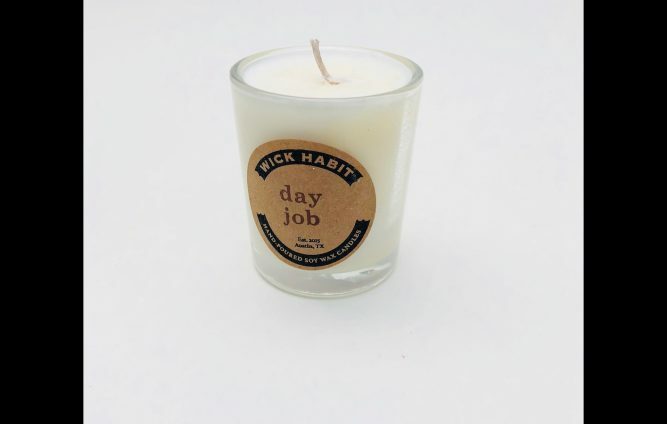 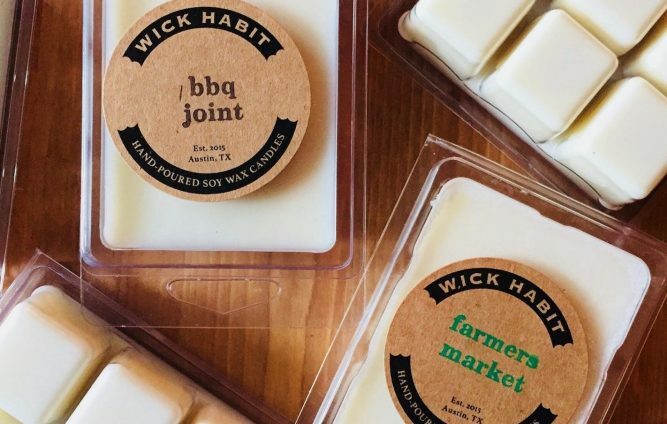 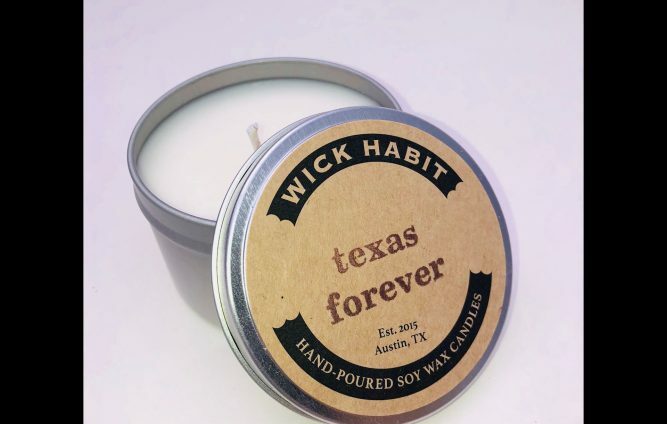 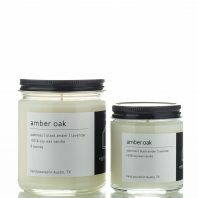 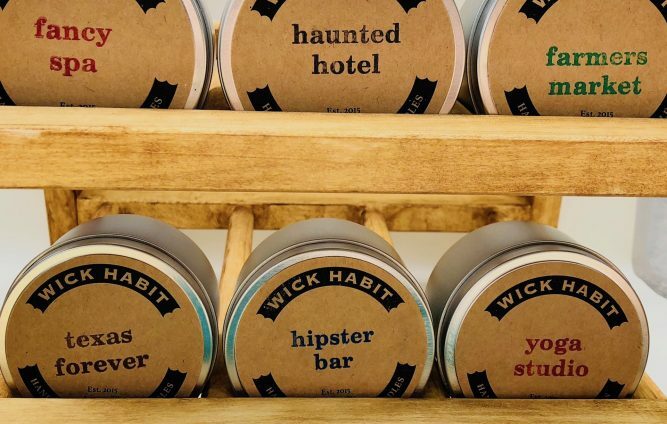 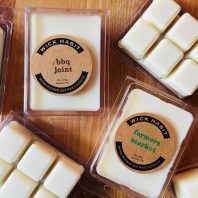 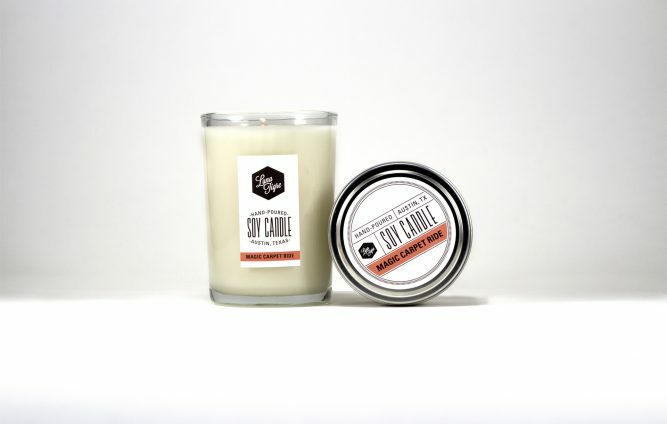 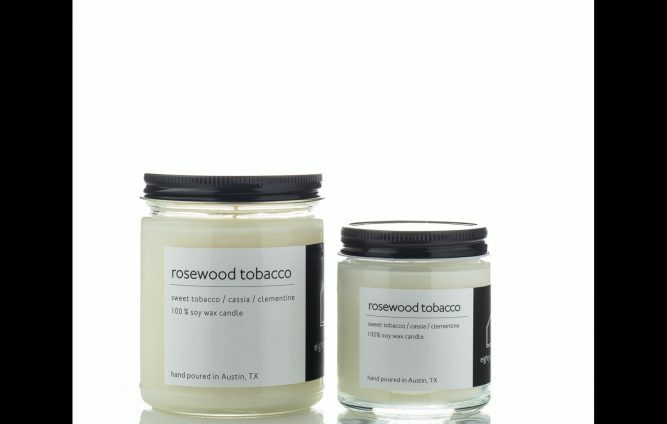 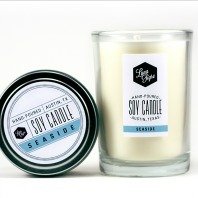 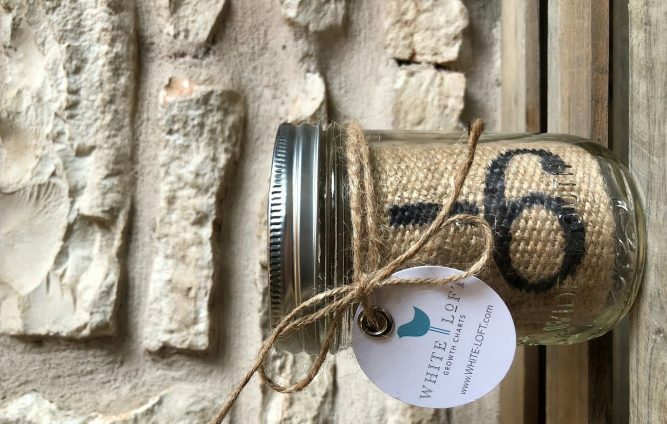 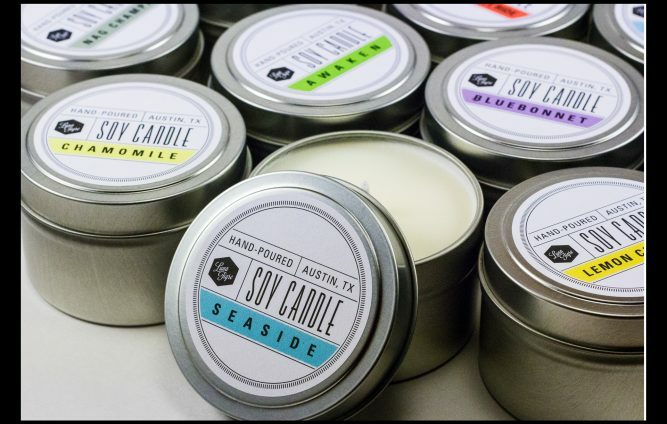 Hand-poured soy wax candles in unique, Austin-inspired scents.